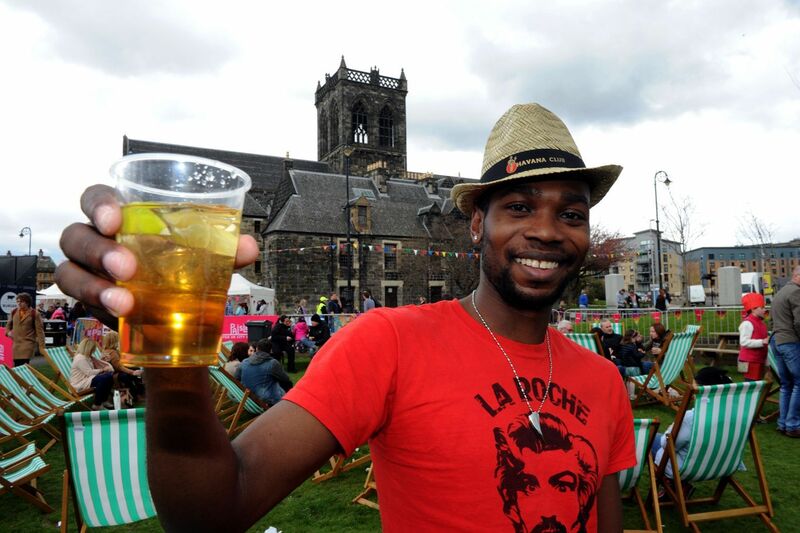 Sample some of the best artisan gins, unique Caribbean rums, freshly mixed cocktails or hearty ales at this years Food and Drink festival. CAMRA beer tent Many beers available for sale from a unique beer tent. Dispensary Bar All our cocktails are freshly made with high-quality ingredients and are finished to the highest standard with some theatrical flair. FizzBuz The highest quality ice cold premium fizz sourced from the Veneto region of Northern Italy. Plus, pimp your fizz with Gin Bothy’s flavoured gins. Gin 71 Gin71 was Glasgow’s first dedicated Gin Bar. The city’s largest selection of Gins, home made tonics and cocktails. Rum Shack Serving Caribbean beer, rum and cocktails from our unique tikki bar. Gin71 workshops are just the tonic! 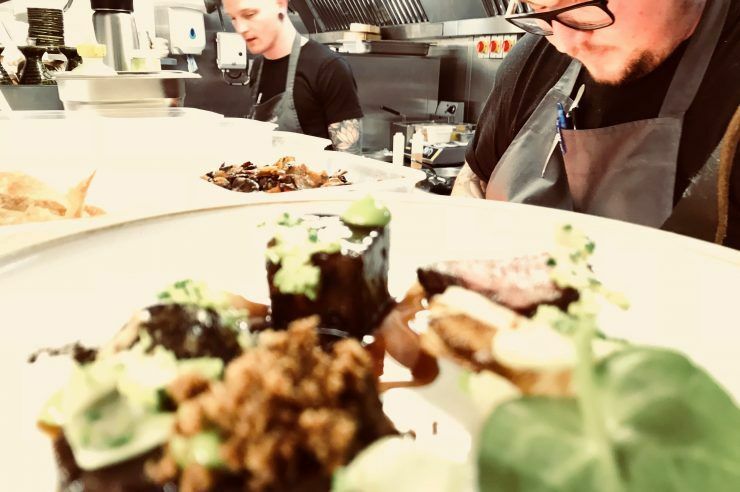 Gin71 workshops are just the tonic for Paisley Food and Drink Festival make sure you don't miss out and secure your space now. 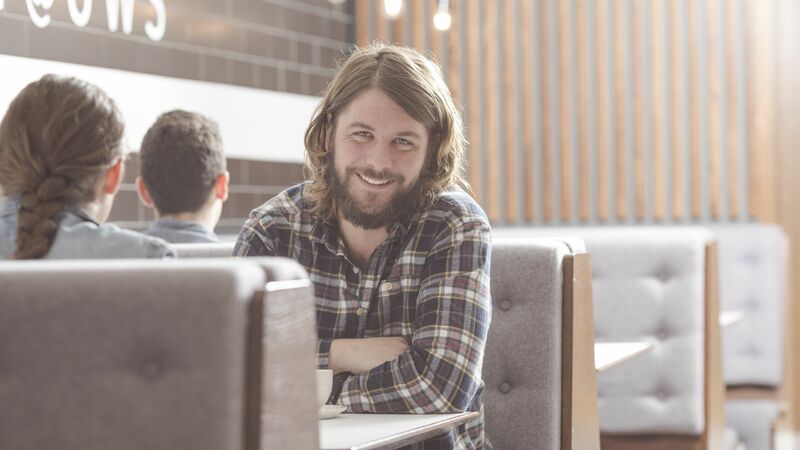 Pick up some cookery skills with Jamie Scott, winner of Masterchef the Professionals 2014 and Three Sisters Bake at Paisley Food and Drink Festival. 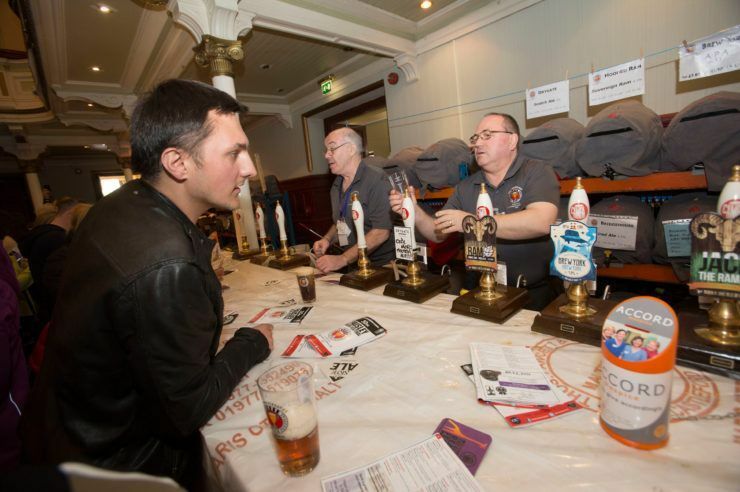 Paisley Beer Festival is part of Paisley's Food and Drink Festival and is organised and run by the Renfrewshire branch of CAMRA held in Paisley Town hall. 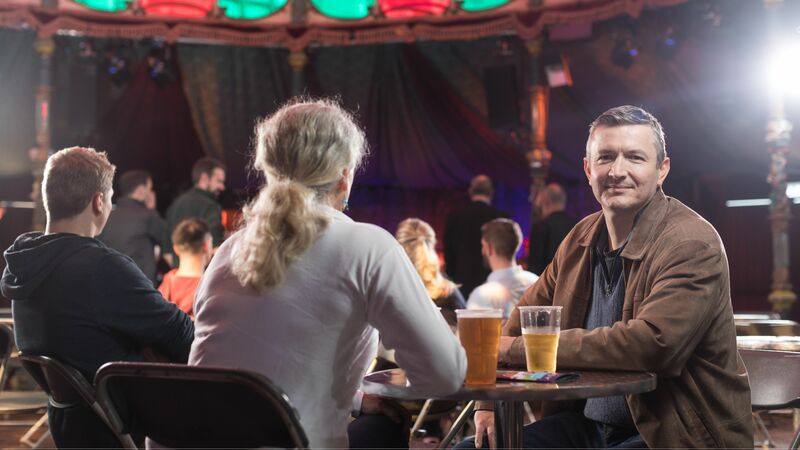 The festival will see over 100 beers from breweries in Scotland and the rest of the UK, whatever your taste, there will be a real ale for everyone. We are three sisters who love food and believe it should be mulled over, shared and celebrated at every opportunity! Our philosophy is to ‘delight the senses’. If it doesn’t look good, taste good and smell good, it’s not on the menu. We were at the Paisley Food and Drink Festival last year and we can't wait to come back again this year. Gin really is booming at the moment and we hope to highlight the great range of craft gins available and maybe even create some new gin fans.